The inaugural World Series of Poker Asia-Pacific is right around the corner with just two weeks standing between now and the first "shuffle up and deal" of the series. The schedule features five WSOP gold bracelet events and will attract a massive local conglomerate of players along with some of the biggest global names in the game. The festivities kick off Thursday, April 4, and will run through Monday, April 15. Alongside the five stellar bracelet events on the schedule will be the return of the Caesars Cup — a made-for-television, invite-only event that pits three regional teams against each other in Team Americas, Team Asia-Pacific and Team Europe. Returning after a one-year hiatus having been last played in 2011 at WSOP Europe, this unique event will take place on Sunday, April 14, and the captains for each team have been announced. 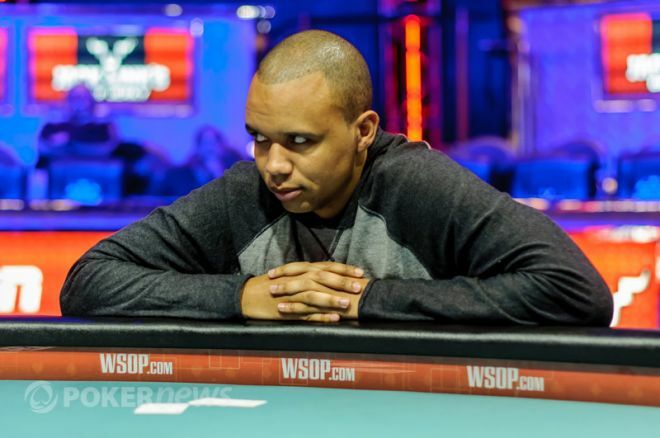 Heading Team Americas is eight-time WSOP bracelet winner Phil Ivey. 2005 WSOP Main Event champion Joe Hachem will be captaining the Asia-Pacific squad, and Big One for One Drop runner-up Sam Trickett will captain the Europeans. Each captain must complete his region's roster with four other selections, and the WSOP will announce the teams once finalized. For further information on the 2013 WSOP Caesars Cup, head over to WSOP.com. As if the five gold bracelets events plus the return of the Caesars Cup weren't enough, the WSOP will host a massive AUD$50,000 High Roller to be live streamed. Crown Casino in Melbourne knows a thing or two about big buy-in events, regularly hosting tournaments with buy-ins of AUD$100,000 and AUD$250,000 at the Aussie Millions every year. At the 2012 WSOP Europe, the WSOP tested its merit with the €50,000 Majestic High Roller in Cannes, and it turned out to be a big success with 60 entries and a first-place prize of €1,000,000.